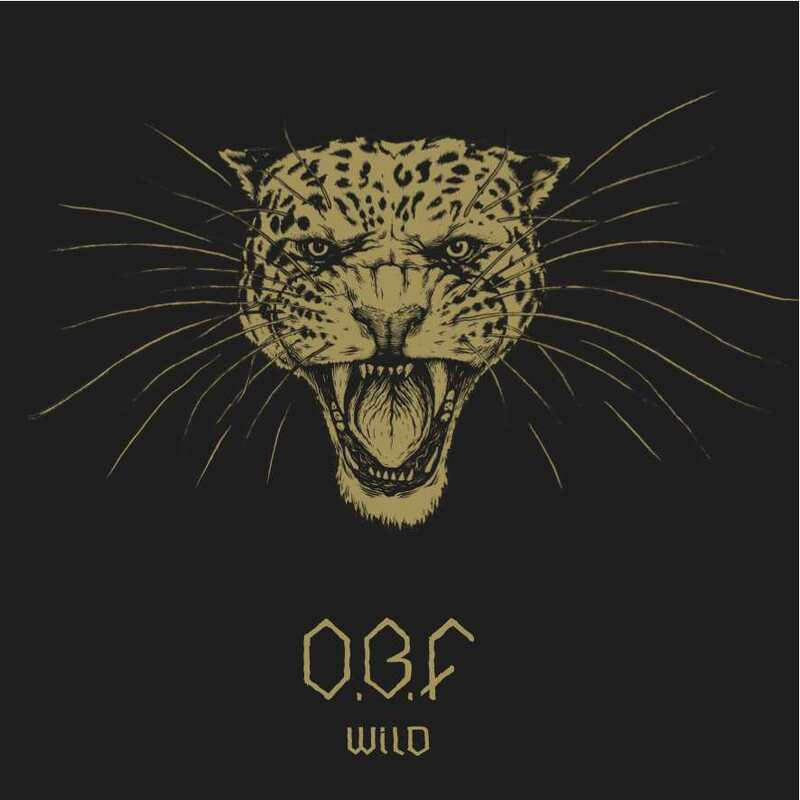 After 15 years in the business French sound system O.B.F drop their debut album Wild. 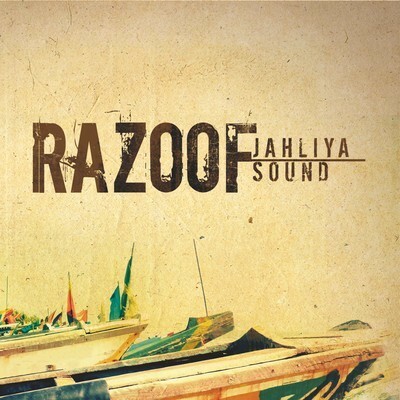 It collects twelve exclusive tracks and offers a mix of vocal cuts and dubstrumentals. Wild is a rough and intense effort to say the least. It’s the hardest kind of futuristic digital UK roots with potent bass lines blasting through the speakers and the haunting synths set a dark and dread atmosphere. The energy level is high throughout the set and a top selection of mostly internationally recognized artists – the UK, France and Jamaica are covered – showcase their talents on tracks like the excellent Ladies Anthem, performed by I-Leen, and Mr. Williamz’ swinging Poor Man Life. Two deejay legends also step up to show the youths how things are supposed to be done. Lone Ranger revisits his Style and Fashion and the gruff Burro Banton is heated as usual on Leave it Alone. A dangerous album directly aimed at burying soundbwoys at any dance. A while ago I wrote about two exciting dub releases from LA’s Dub Club, aka producers Tom Chasteen and Tippa Lee. The vocal counterpart has just hit the shelves and it’s even better than the initially released dub albums. 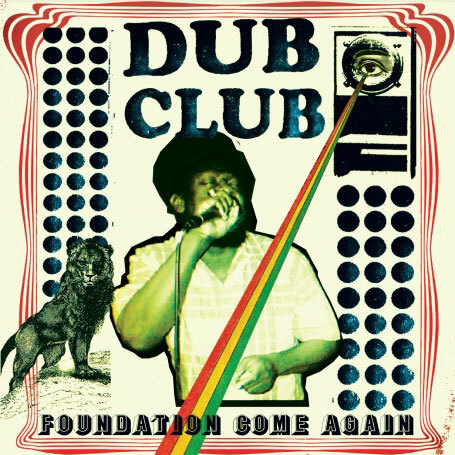 Foundation Come Again collects 20 tracks voiced by 21 Jamaican sound system legends and one newcomer, Natty King. The album is solely based on relicks of a number of immortal and scorching riddims, including gems such as Heavenless and Drum Song, both originally recorded at Studio One in the 60s, and versioned abundantly in the days of early dancehall, when some of the icons on this album had their heydays. But it’s not only the music that gets a relick, some of the artists reuses lyrics originally sung in the 70s and 80s. Lone Ranger, for example, uses some of the lyrics from his Sat Upon the Rock, and Welton Irie, checks lyrics from his dark and grim Jah Come. The musicians – especially the riddim section – involved in this project take a relentless taking-no-prisoners-approach to executing the pulsating and thumping riddims into deadly sonic punches. And there are so many highlights on this album I really don’t know where to begin or to end. You have the ghostly chanting from Dillinger on Around the World, Little Harry’s fiercely aggressive Revolution or Brigadier Jerry & Ranking Joe’s hypnotic head-nodder Meditation Trance. Then there’s 17 other almost equally as great tracks by icons such as Big Youth, Trinity, Jim Brown, the late Ranking Trevor and the sadly under-recorded Tullo T.
Foundation Come Again is definately not your ordinary album of relicks. This one is something else. Rymden är i hetluften just nu. Vår svenske ingenjörshjälte Christer Fuglesang gjorde inatt sin första av två planerade rymdpromenader. Och medierapporteringen är massiv. I reggaevärlden har man naturligtvis varit i rymden och vänt flera gånger redan. I alla fall på skivomslagen. Skivomslagen i reggaevärlden kan grovt delas in i fem kategorier. Vi har de religiösa, de sexistiska, de porträtterande och de gräshyllande. Sedan har vi ju förstås rymdomslagen. Rymdomslagen är – kanske självklart – alltid tecknade och visar ofta artisten eller gruppen som hjälte/hjältar eller något annat tappert. Vad rymdfascinationen beror på är svårt att svara på. Kanske ligger tjusningen i att rymden är relativt okänt territorium? Kanske beror det på de rymdfilmer som producerades under 60- och 70-talen och som satte sina avtryck. respektive Cry Tuff – Dub Encounter Chapter III. Men bakom min favorit döljer sig ett skivomslag signerat formgivaren Tony McDermott. Hans tecknade skivomslag till plattan Scientist Meets the Space Invaders från 1981 är fenomenalt – den vinnande faktorn är nog de små Pacman-figurerna som anfaller Scientist i sin superhjälteuniform. Scientist möter på sin platta rymdskurkarna. Prince Jammy däremot, förgör dem året efter Scientist på skivan Prince Jammy Destroys the Space Invaders. Även om titlarna påminner om varandra, så är skivomslagen rätt olika, även om dataspelskopplingen är tydlig. På den tredje rymdplattan signerad Scientist och Jammy gör de gemensam sak och slår tillbaka. Albumet Scientist and Jammy Strike Back! har ett skivomslag med tydlig parafras till Star Wars-filmerna. Även på vår sida Atlanten fattade man tycke för rymden. Brittiska Tradition gjorde plattan Captain Ganja and The Space Patrol där man utforskar rymden i en hyperteknisk farkost.